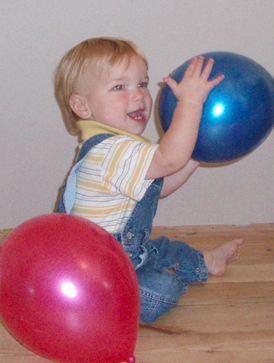 Ideal for your one or two year old’s birthday, these parties are full of sensory fun with interactive stories, instruments, parachute games and singing. Why not add some balloon modelling too! Please see our prices page for more details.